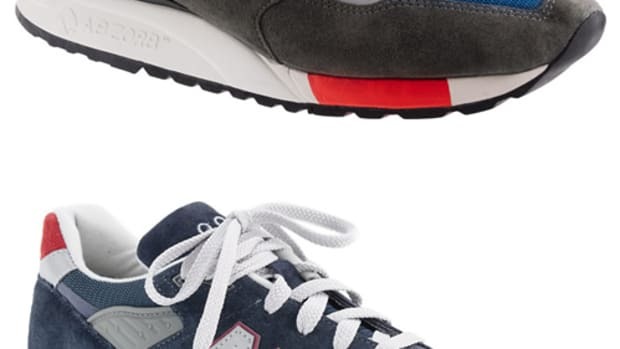 For its latest limited edition collaboration with New Balance, J.Crew gets inspired by dark and starry nights for its new 999 Night Sky sneaker. 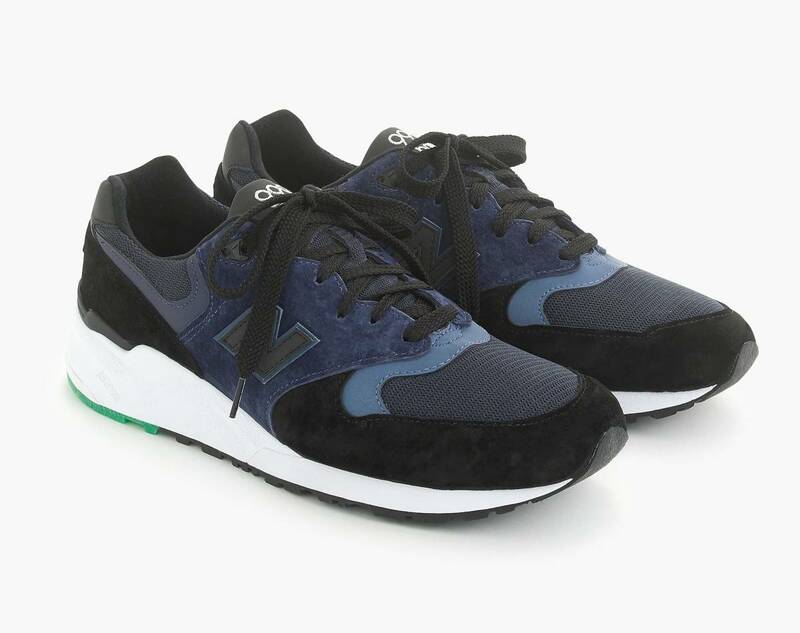 The upper features shades of the night sky with dark blue and black panels and a hit of bright green on the heel side of the sole that also glows in the dark. 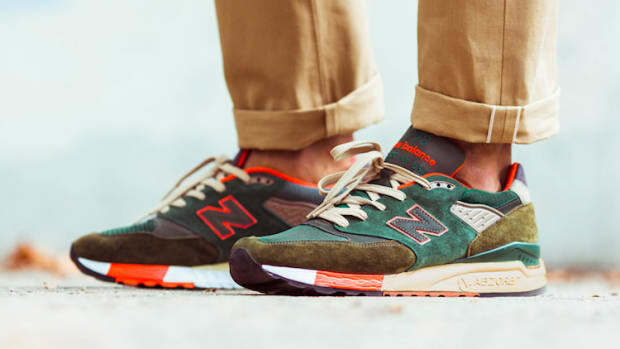 Each 999 is made in the USA in New Balance&apos;s Skowhegan, Maine, factory and features premium American suede. 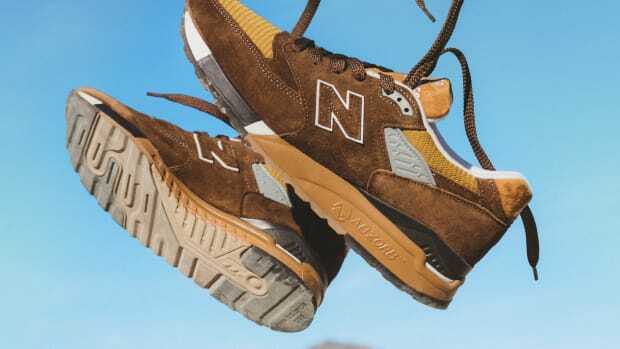 The colorways are inspired by Death Valley and Crater Lake.